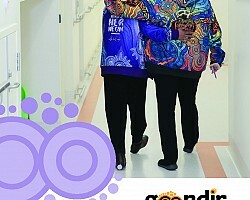 Goondir Aboriginal and Torres Strait Islanders Corporations for Health Services (Goondir Health Services) is an Aboriginal Community Controlled Health Service (ACCHS) providing primary health care and related health services to the local Aboriginal and Torres Strait Islander (ATSI) communities from Oakey in the South East of Queensland, Australia to St George in the South West of Queensland, Australia. 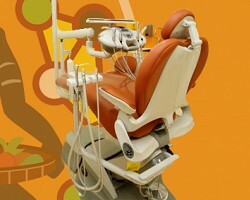 Goondir Health Services' Medical Clinics are located in the townships of Dalby and St George. 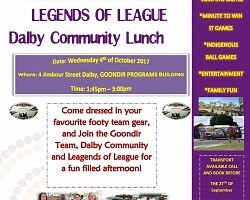 Other communities of interest include Oakey, Jandowae, Surat, Dirranbandi, Thallon, Chinchilla, Tara and their surrounding areas. Goondir employs up to forty five staff and covers a service area of approximately 160,000 square kilometres servicing 5000 plus clients. Since its inception in April 1994, the service has increased in size to accommodate the growing demand for health services and meet varying health trends. 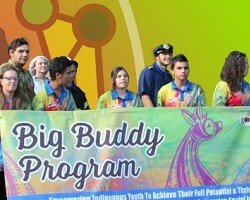 Services offered at Goondir are unique and tailored to address the sensitivity needed when interacting with our Aboriginal and Torres Strait Islander client base due to their cultural and traditional values. Although our core business activity involves the delivery of primary health care services, Goondir actively promotes intervention programs and educational programs that encourage and assist clients to self manage their chronic conditions. 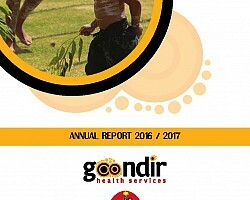 Goondir Health Services is a member of the state peak body known as the Queensland Aboriginal and Islander Health Council (QAIHC) and the National peak body known as the National Aboriginal Community Controlled Health Organisation (NACCHO). 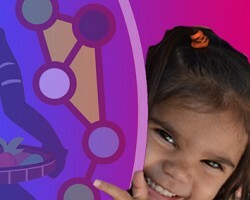 QAIHC and NACCHO represent the health interests of the Aboriginal Community Controlled Health Service (ACCHS) by providing an advocacy and member support role on a state and national level respectively. We value our commitment to working in collaboration with our communities and other service providers to identify needs, address gaps and develop community capacity. An important feature of our organisation is our belief in community controlled governance. We value respecting our culture and that of each individual within the communities we service, dignity, individuality and the rights of our clients. We will demonstrate compassion for each individuals concerns and needs and provide services in a non-judgemental and confidential manner. We value providing the highest quality health care services that meet the expectations of our clients, communities, and peers. We will demonstrate our ability to deliver high quality health care and services through continuing to maintain accreditation status across the organisation. We value continuous learning and ongoing development. We will promote a culture of learning and innovation among our staff, clients and partners. We value the principles of diversity and equity in our interactions with each other, our clients and our communities. 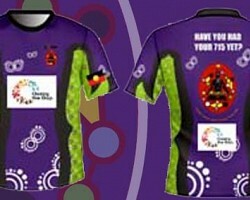 This Organisation was incorporated on 19 April 1994 and funding was made available by the Aboriginal and Torres Strait Islander Commission (ATSIC). 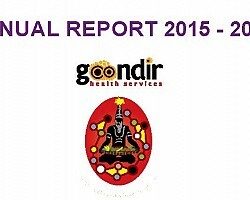 At present, Goondir Health Service's major funding is from The Australian Government. This Organisation is a "Community Controlled" Aboriginal and Torres Strait Islander Health Servie managed overall by a governing Committee elected by its members.